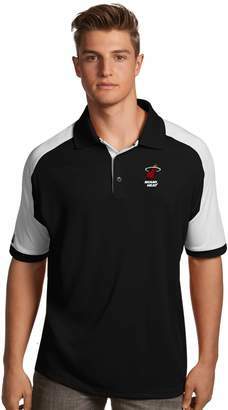 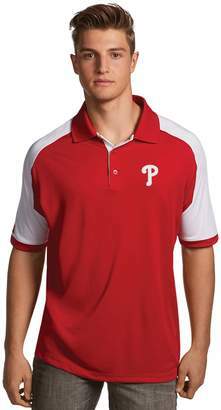 PRODUCT DETAILS Your hunt for first-rate fan gear ends here with this men's Cincinnati Reds polo from Antigua. 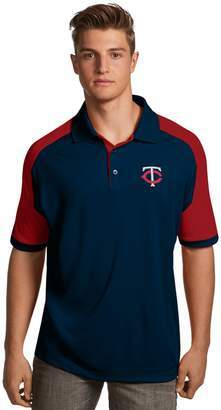 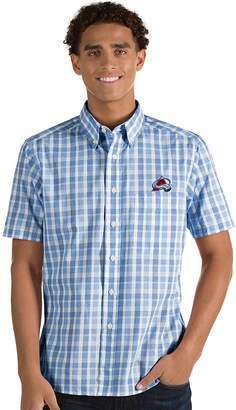 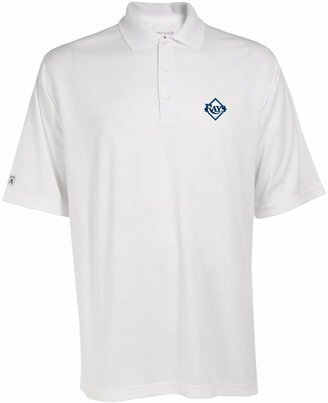 PRODUCT FEATURES Desert Dry moisture wicking technology Striped pattern Vented hem 3-button placket Short sleeves FABRIC & CARE Polyester Machine wash Imported Promotional offers available online at Kohls.com may vary from those offered in Kohl's stores. 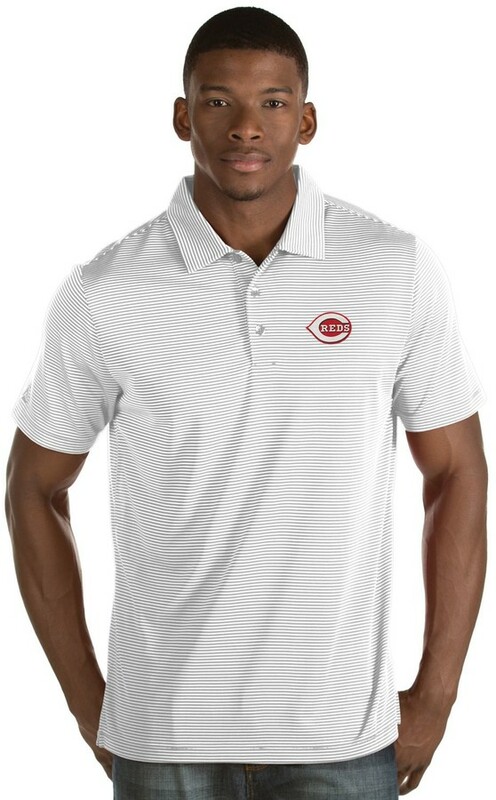 Shop our full assortment of Cincinnati Reds items here. 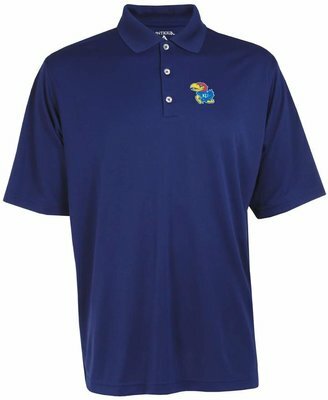 When you’re a fan, you’re family!